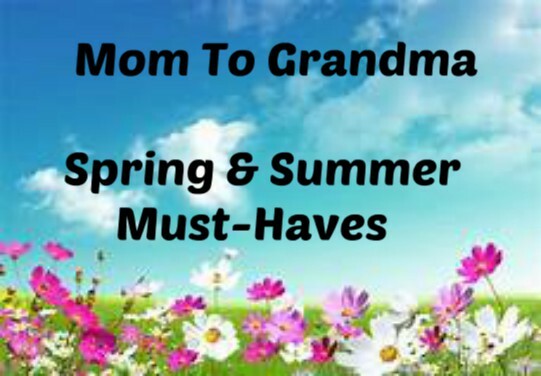 Mom To Grandma is especially excited for this hop as we have not worked with this group of great bloggers before. Hope you enjoy the ride! 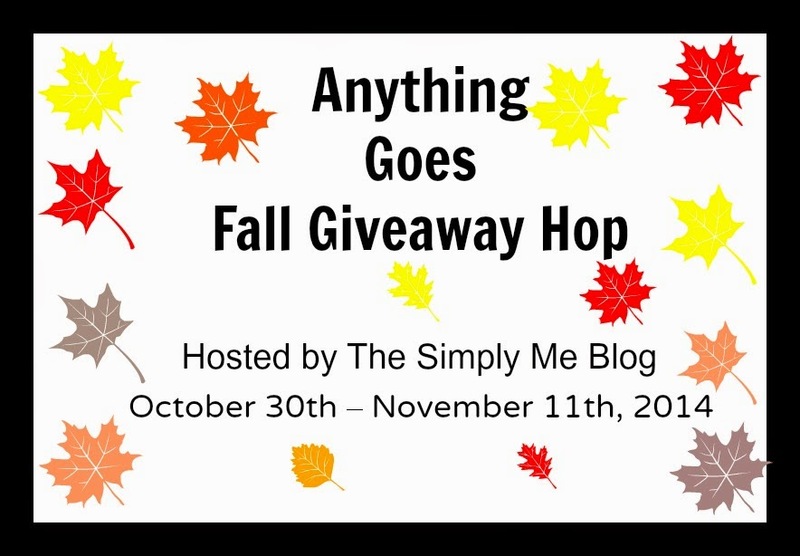 Welcome to the Anything Goes Fall Giveaway hop Event! Our great sponsor for this event is Lugz Shoes with a pair of Laurel Spark Slip On Shoes for one lucky winner, Awesome! Must be 18, US only, sorry friends! Winner must return winning email within' 48 hours or forfeit. Please give the RC a moment to load. Good Luck All! 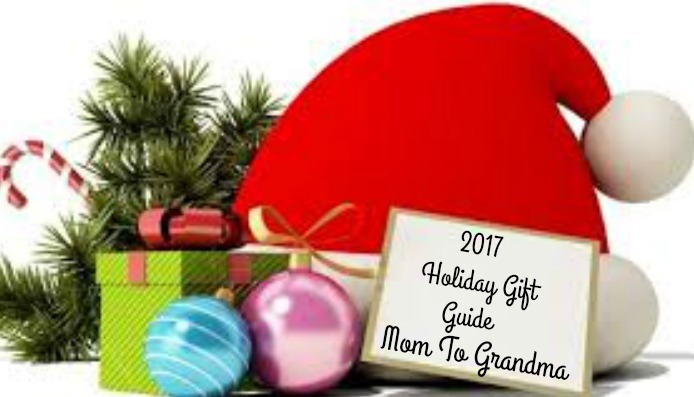 Disclosure: Sponsor, not Mom To Grandma is responsible for prize and shipping thereof. Fb nor any other social site is responsible for this giveaway. I found your giveaway by entering My Fab Fit Forties giveaway and saw the links to all the giveaways posted. Simple Me blog post about the hop! I found this through the giveaway hop linky. On My Fab Fit Forty's link. I found the giveaway hop through email and thanks for the alert. Found you on Literary Winner. I found this in the daily email from Networked Blogs. Really glad I saw it! I found this through the hop, from my fab fit forties. I found this giveaway as a part of the Anything Goes Fall Giveaway Hop. I found it from the hop. 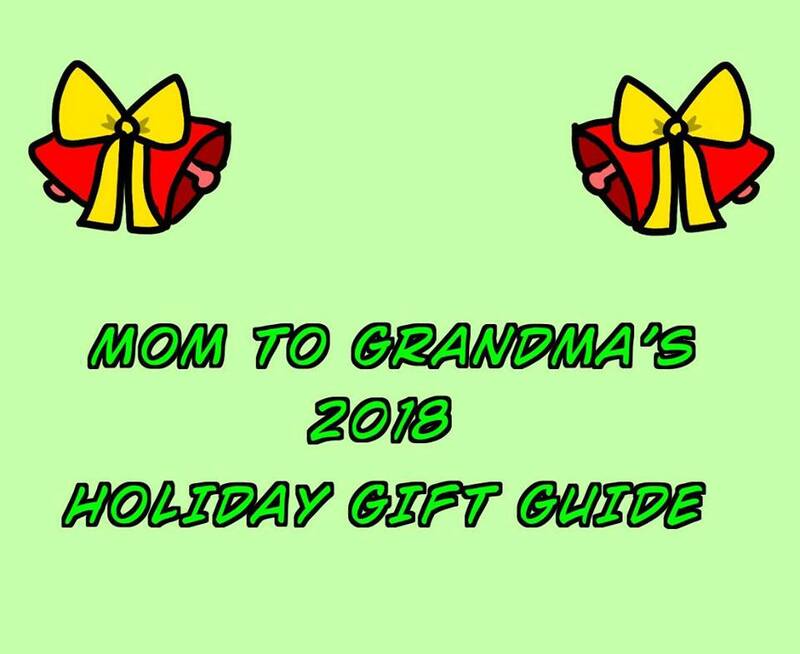 I found this Giveaway in an email from Mom to Grandma! From my fab fit forties blog hop list. I was entering another giveaway in the hop, I'm always up for entering to win shoes! I found this giveaway in my email! I saw the giveaway on facebook. 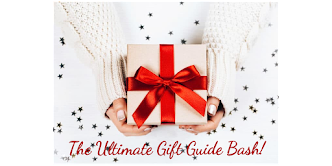 I found it on the Anything Goes Fall giveaway hop. I found it from the linky on My Fab Fit Forties! I found this on your page when I was looking for the winner's name for another contest. I found it on my Fab Fit Forties blog. I found you at Gator Mommy Reviews. I found it in Mom Blog Society Blogger Support Facebook group. I found it on the Anything goes Blog hop. I found it through my fit fab forties. My sister sent me the link! 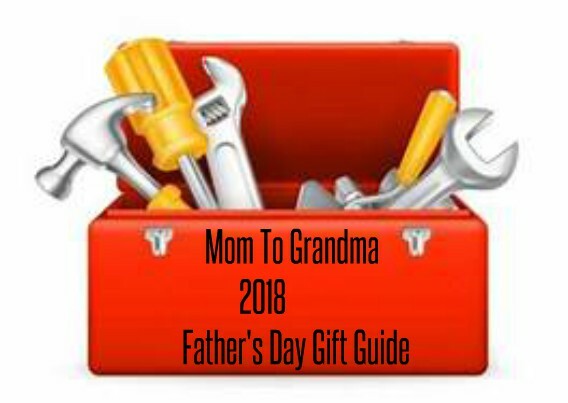 I found this giveaway through the contest on sue parks/mom to grandma blog. I found it here on your site. I came from an e-mail. I found this giveaway through the anything goes hop. I found this giveaway by visiting your page and entering another giveaway you had going on. I found this thru the Anything Goes Fall Giveaway Hop. I found this on the Anything Goes Fall Giveaway Hop. Through the giveaway hop linky! 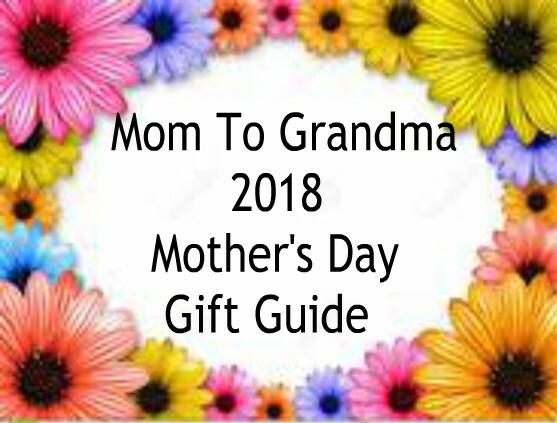 I found this giveaway on Mom to Grandma! I found the giveaway on the linky. 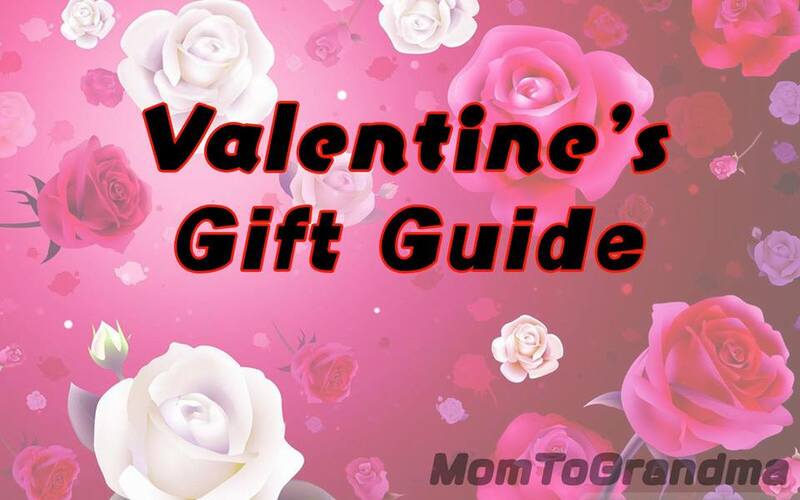 I found this giveaway on Planet Weidknecht giveaway linky. I found this from hopping from my fab fit forties giveaway. I found it from the Anything Goes Fall Hop. I al always checking out the blogs for their posts and giveaways. I found it through the Anything Goes fall giveaway. I jumped to this giveaway from the Hop listing under the giveaway at Simple Wyrdings . I originally found the Hop through a tweet. I found this on pawsitive living. Lilacs link. I'm hopping around. I love hops. i found this giveaway by entering on the giveaway hop. I found this giveaway via the Anything Goes Fall Giveaway Hop with The Simply Me Blog. I found this giveaway on the thesimplymeblog.